We are excited to be offering our very first Citizen's Police Academy in the Fall of 2018 and we would love to see YOU there! This is a great opportunity to learn more about YOUR police department, the law enforcement profession, and get to know the officers who serve your community! Topics covered include: criminal investigations and crime scene processing, narcotics enforcement and K9 Unit, officer survival/mechanics of arrest, firearms (students will experience our state of the art use of force simulator), situational awareness, domestic violence, community initiatives, and much more! As part of the experience, you'll also sign up to do a ride along with one of our officers to experience "a day in the life". 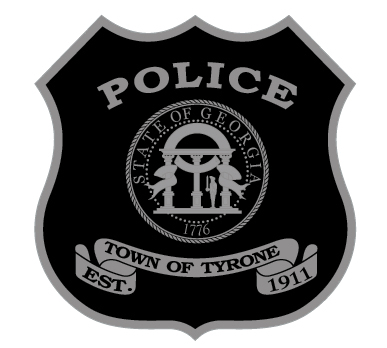 Each session will be taught/led by Tyrone officers. Attendance is limited to Tyrone residents and/or business owners who are at least 18 years old and have not been convicted of a Felony (applicants MUST agree to a background check). The application deadline is September 4, 2018, so don't delay!